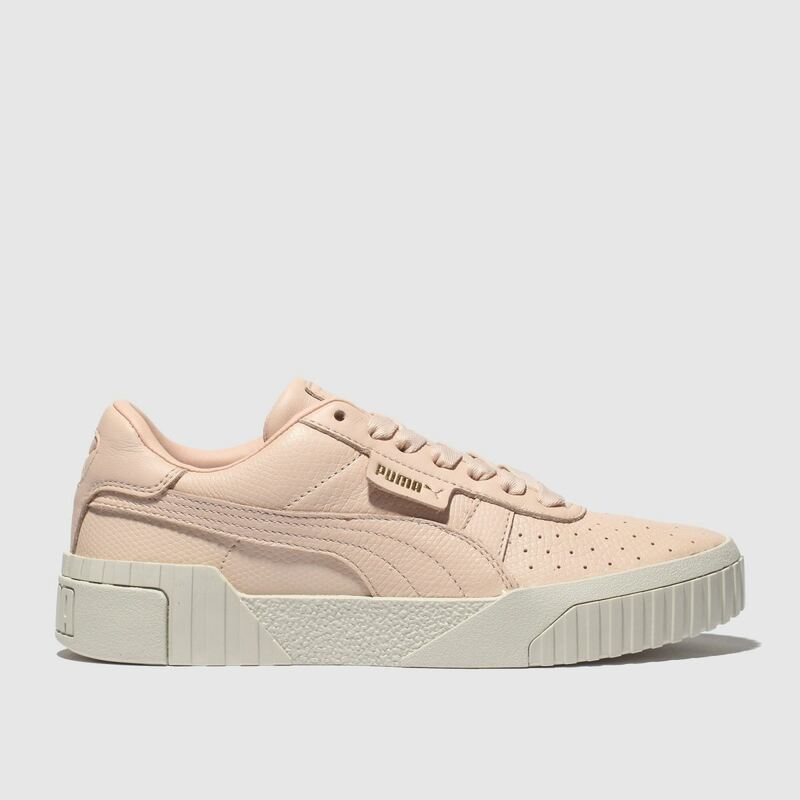 Put that new season stomp on your sneaker rotation and trust the PUMA Cali Leather to lead your style. 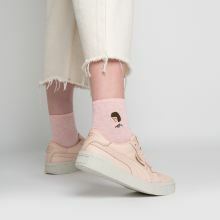 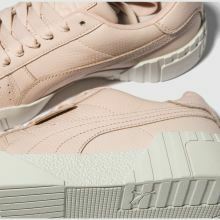 The pale pink leather upper boasts a subtle embossed snakeskin print while perforated details and a Formstrip complete. 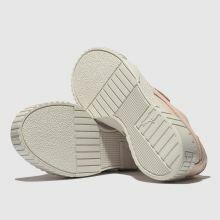 A stacked cleated sole finishes.